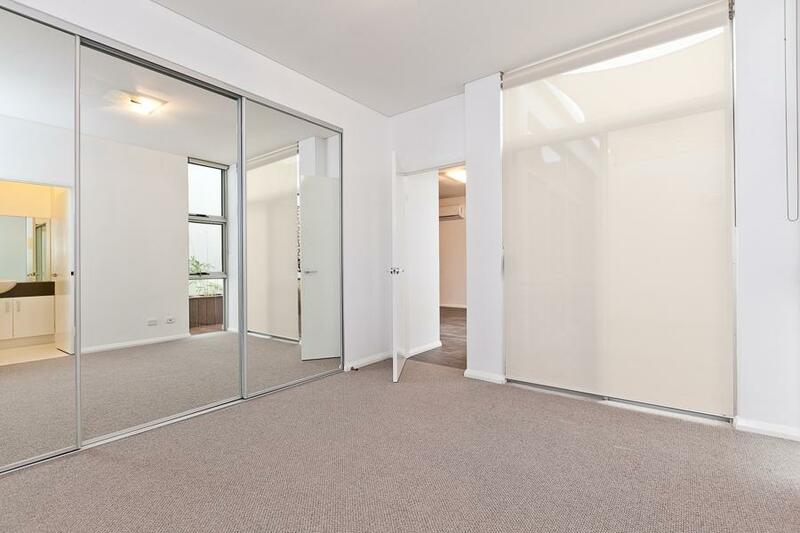 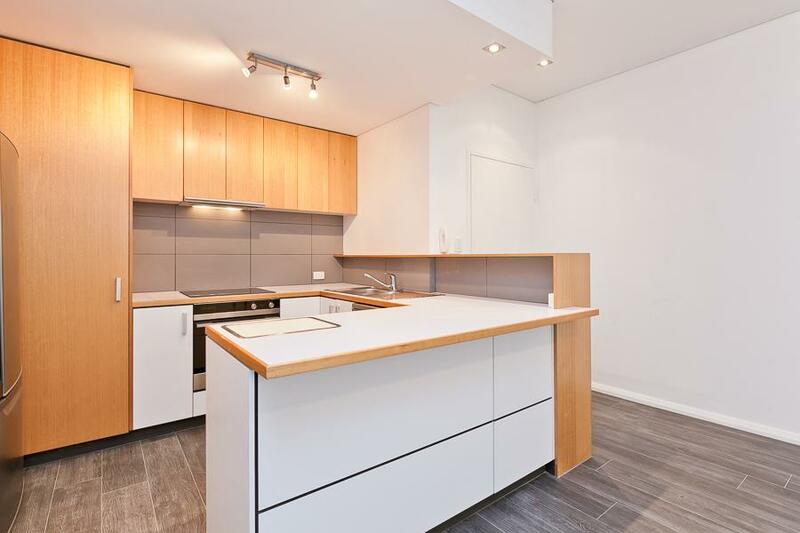 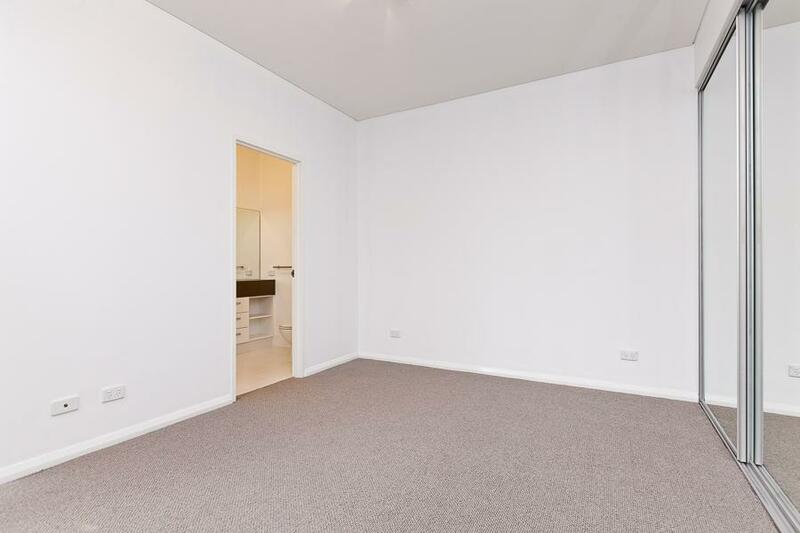 Simply said; This is the most convenient two/three bedroom apartment in Cottesloe! 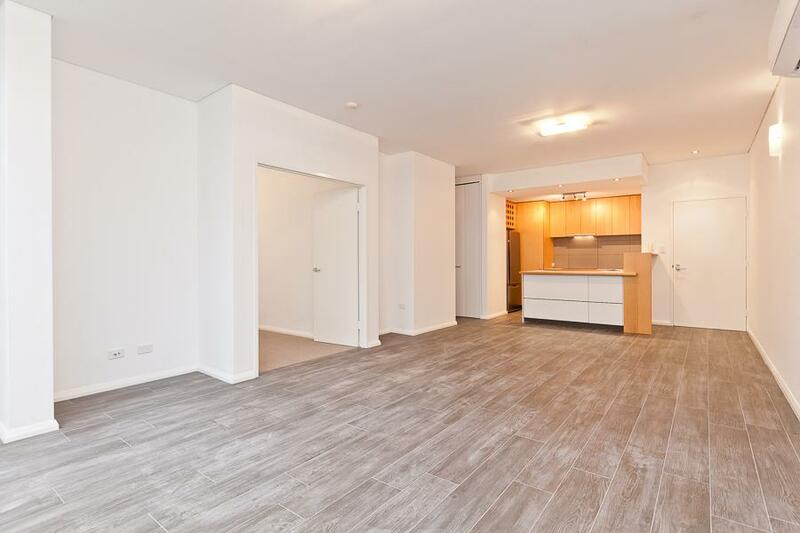 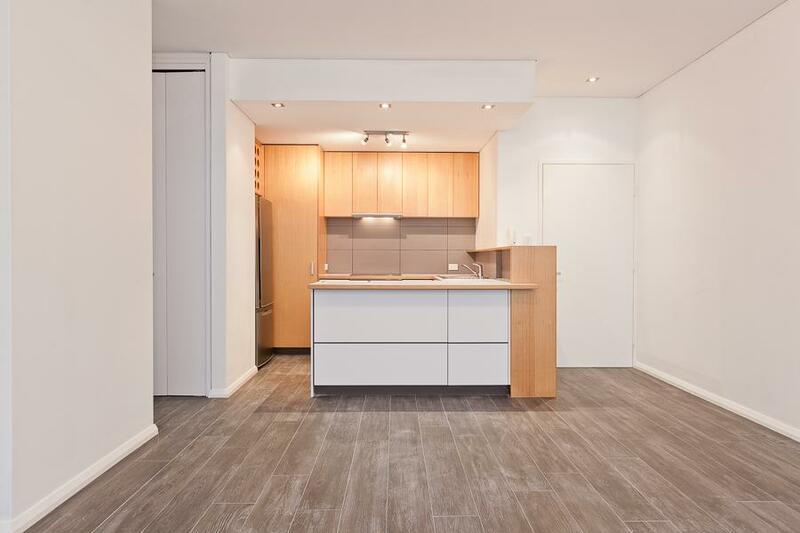 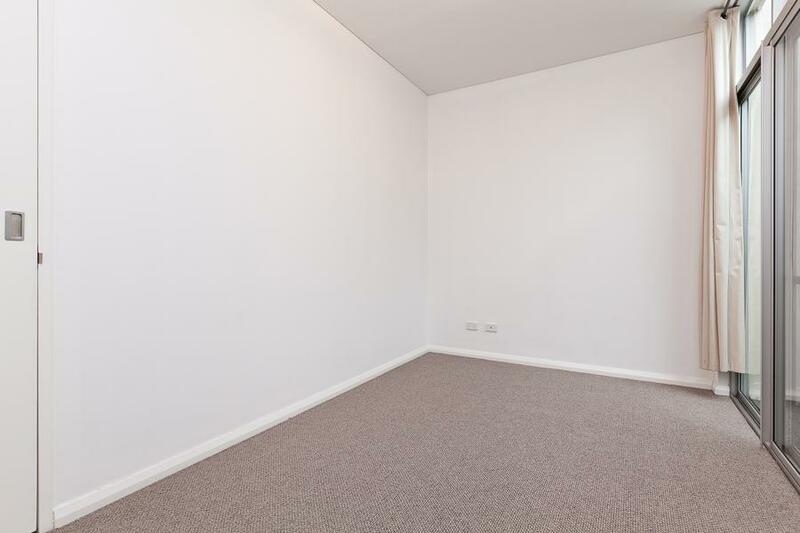 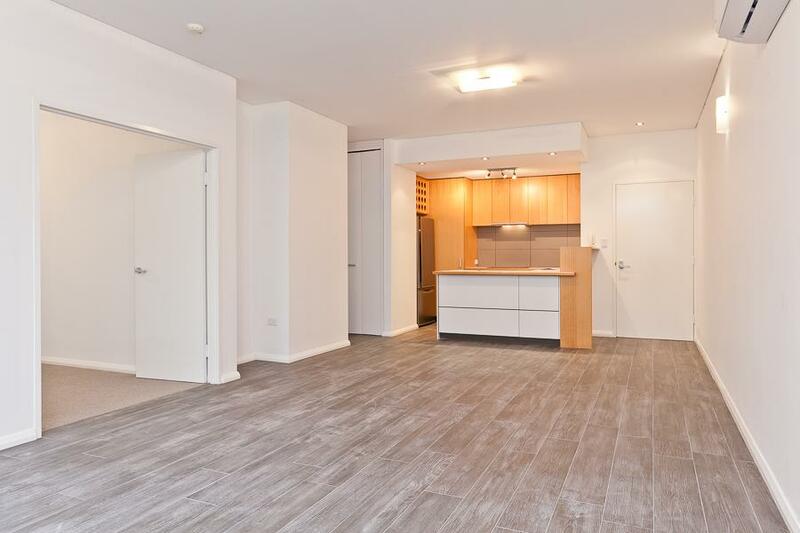 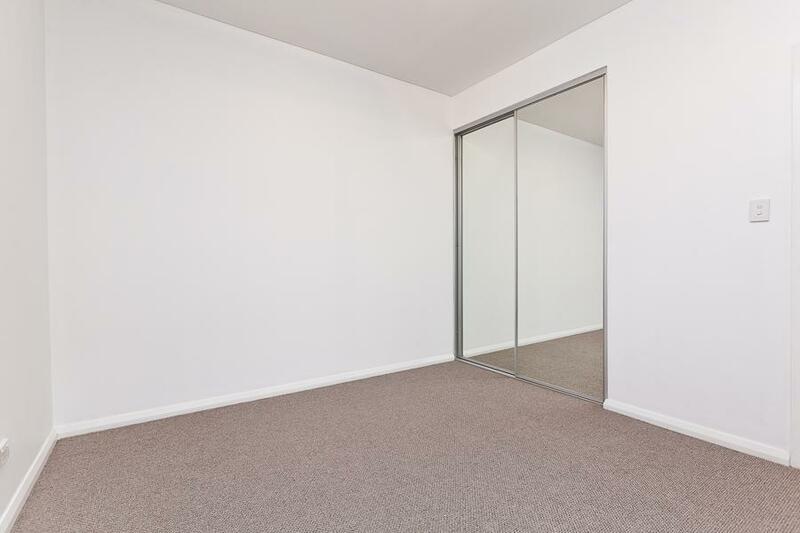 Very few like it, this property offers world class convenience with the size, space and functionality you will rarely see in apartment living. 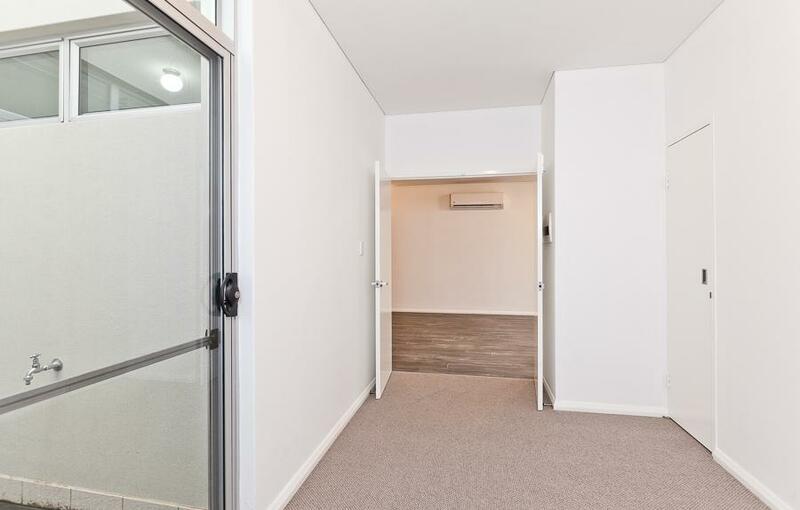 From the very first step through the front door, you will find delight in the privacy and quietness of the complex, a small community of friends. 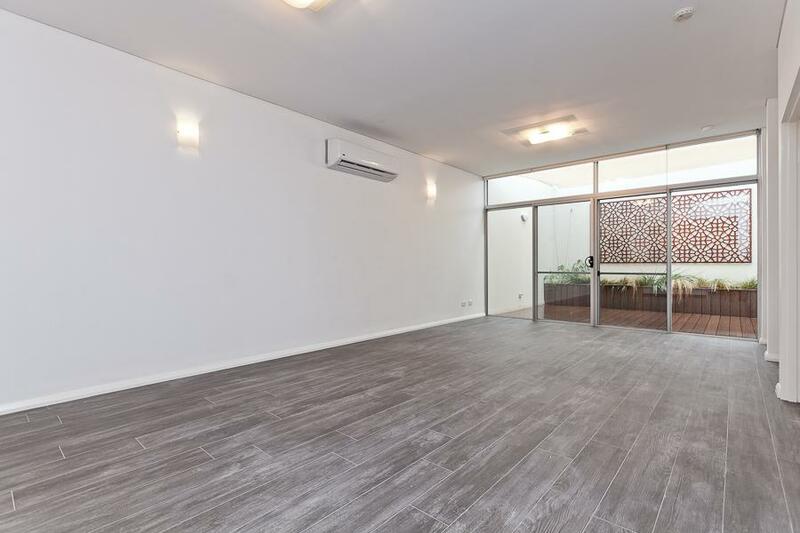 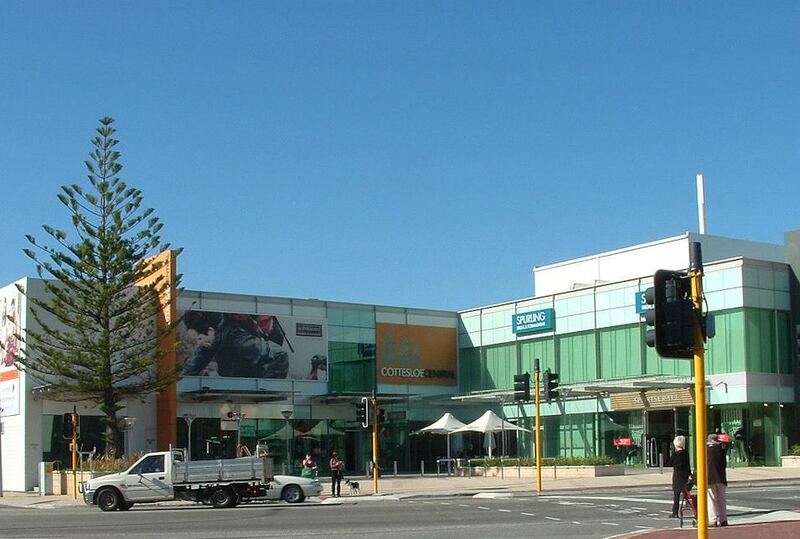 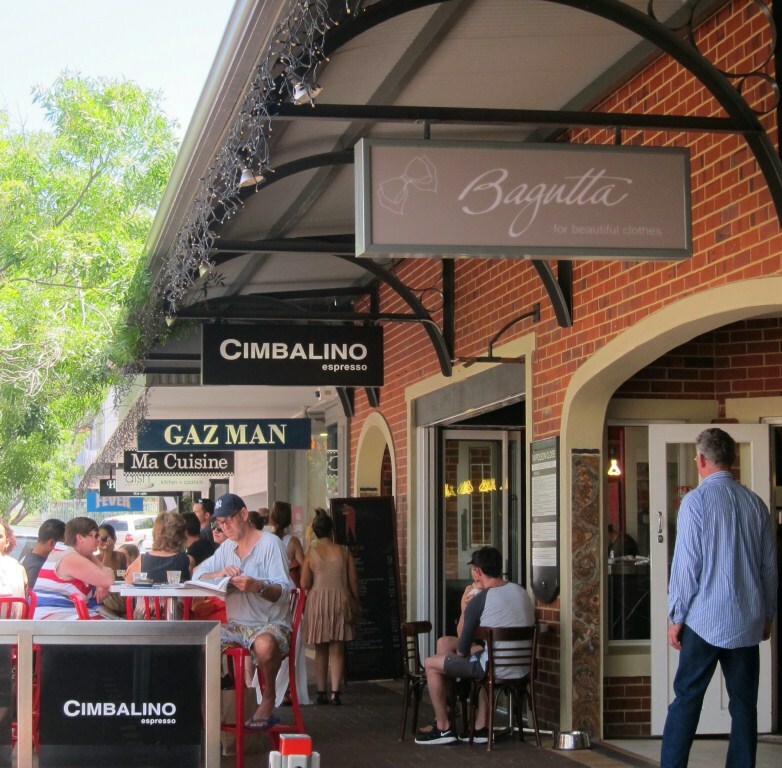 The property being less than 100m from all your shopping, transport (Cottesloe Train Station), cafes, restaurants and more this is a rare opportunity for the lucky tenant able to secure. 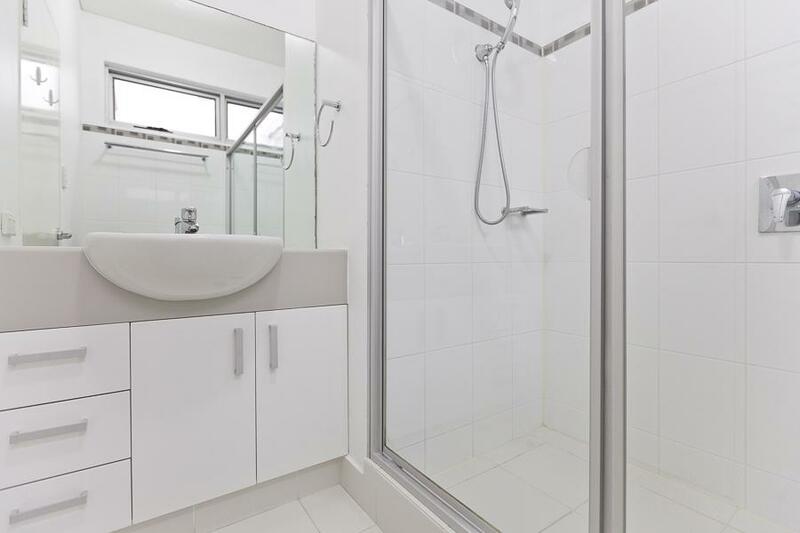 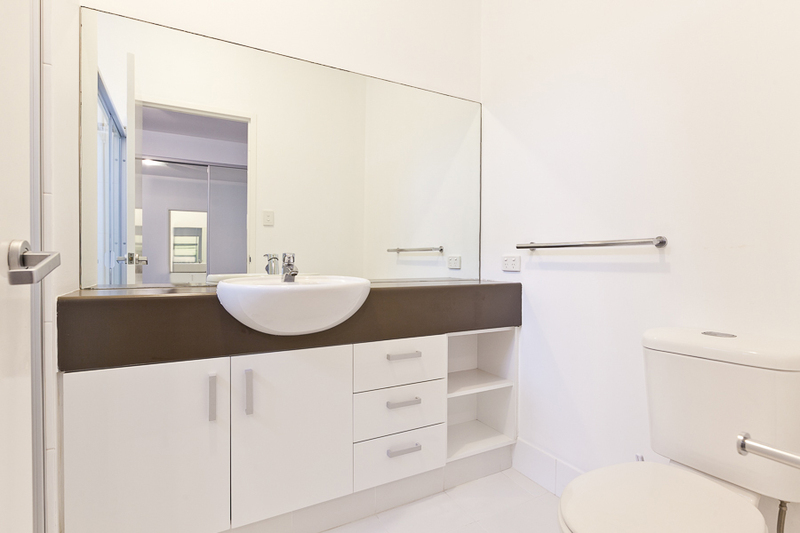 Ticking all the boxes, clean, fresh, functional and convenient there is no doubt you will be impressed.